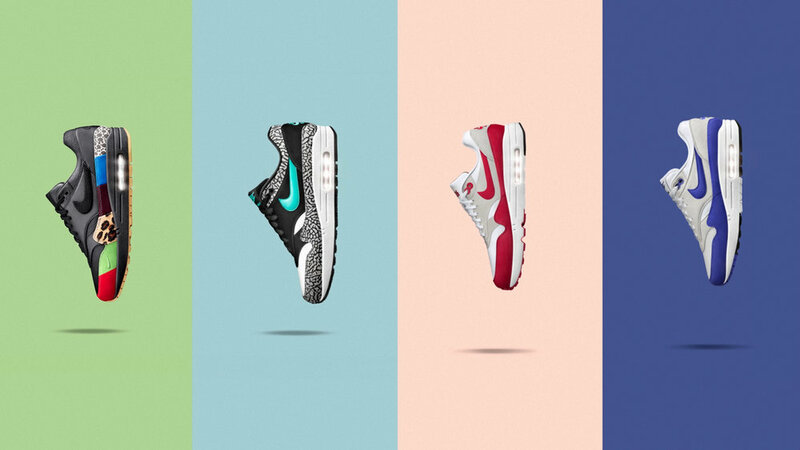 To celebrate the 30th anniversary of the Air Max, Nike created a four-model special edition. But because the multitude of excited Air Max fans exceeded the volume of shoes released, we launched Color Your Air Max. 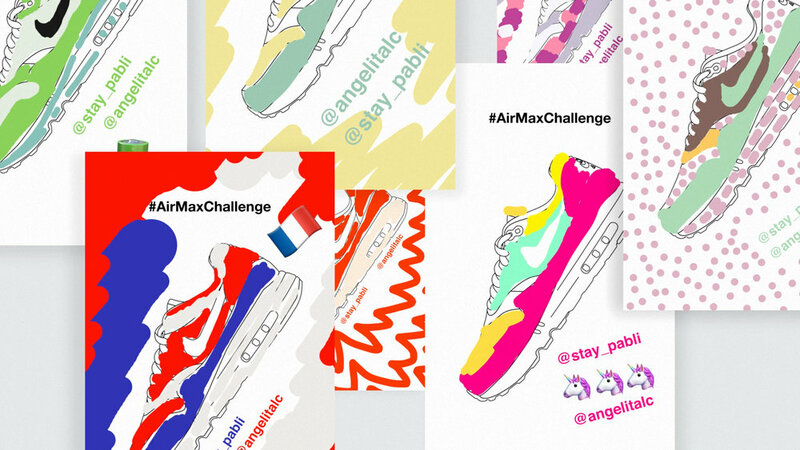 Leveraging Instagram Stories in an innovative way, Color Your Air Max allowed fans to create their own Air Max colorways. Users colored the shoes on their mobile phones and then shared their unique designs. 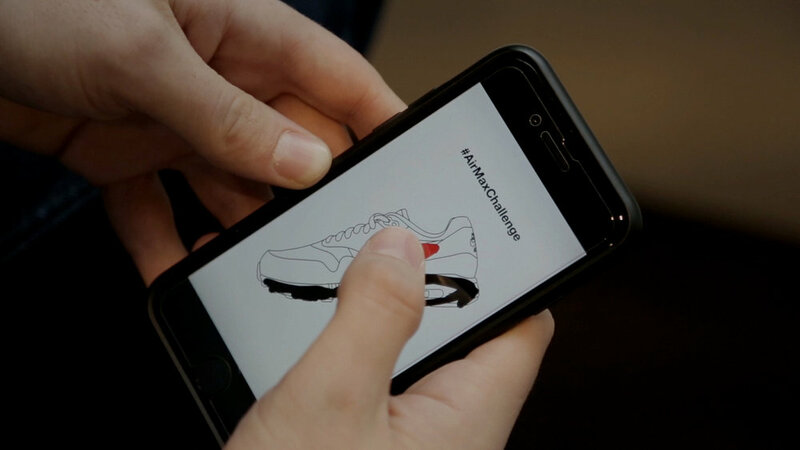 This initiative was a big success on social networks, and for a few days they were overwhelmed with Air Max shoes designed by our users.